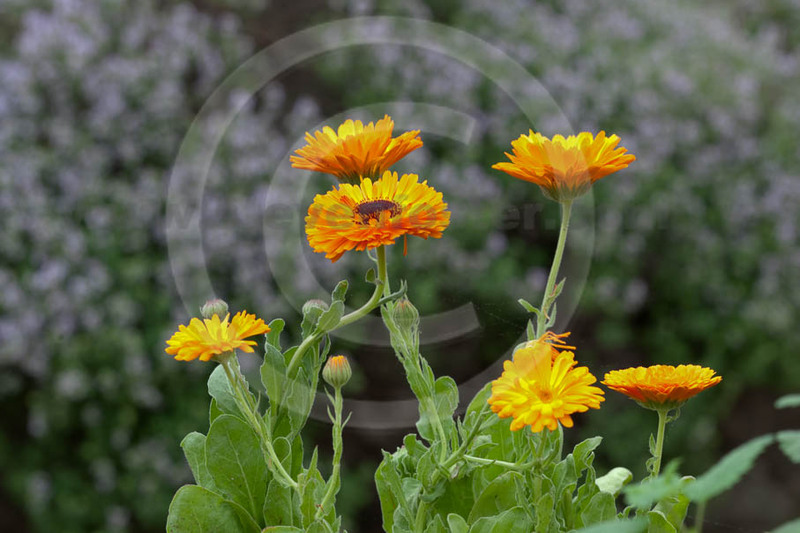 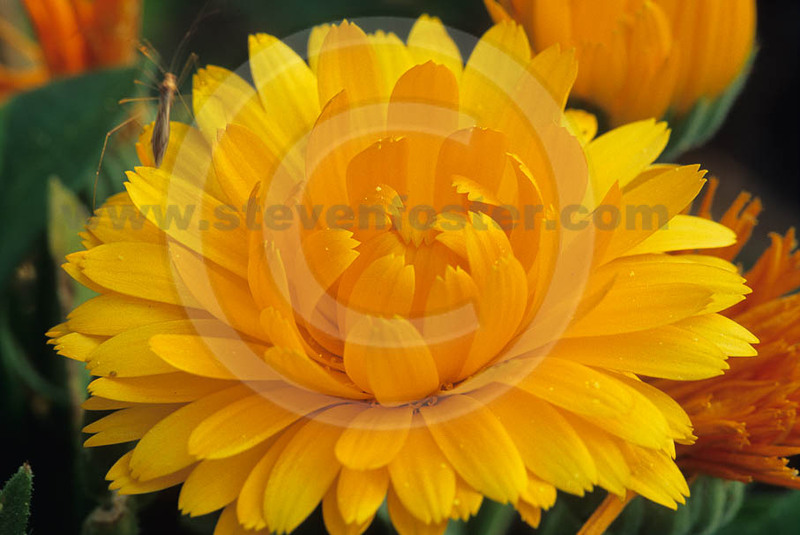 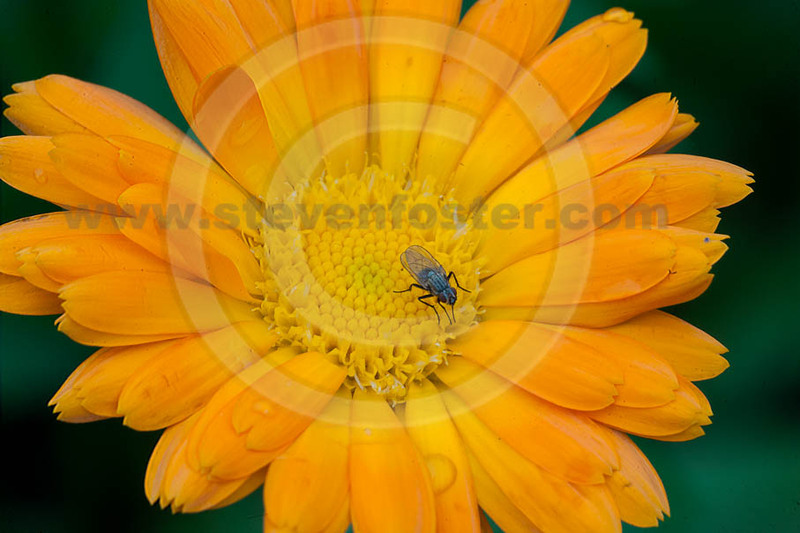 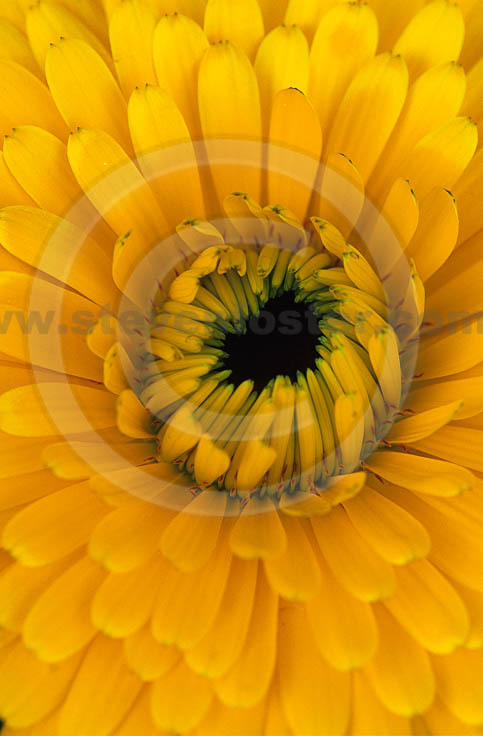 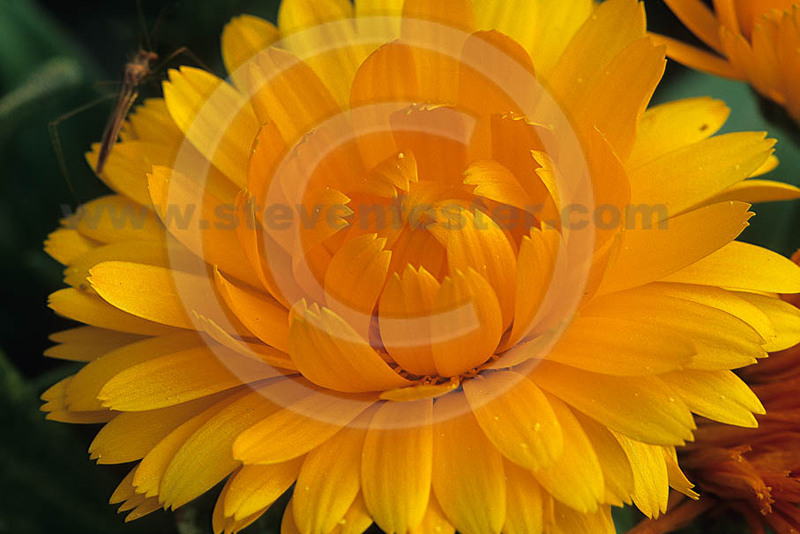 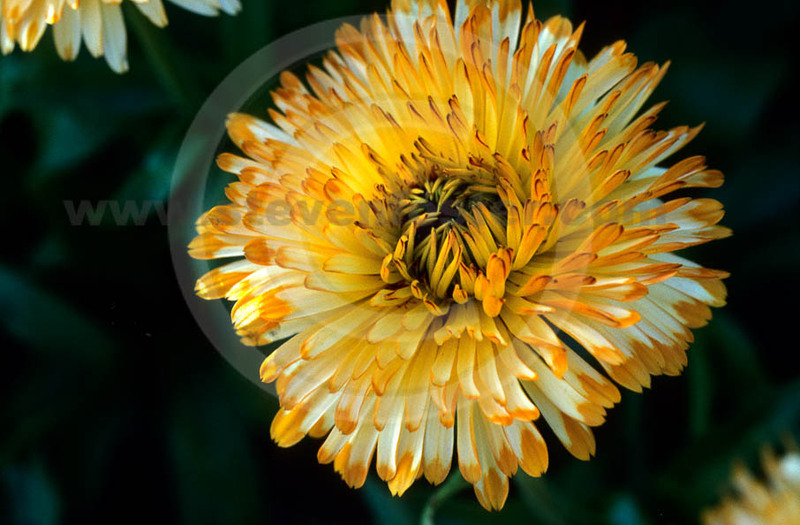 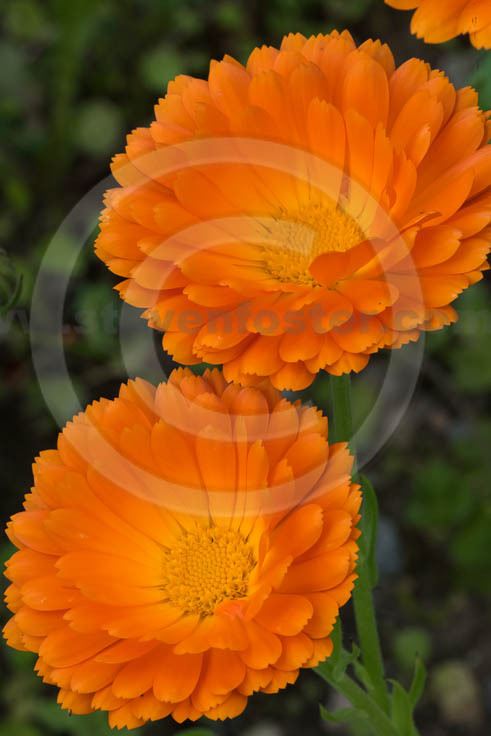 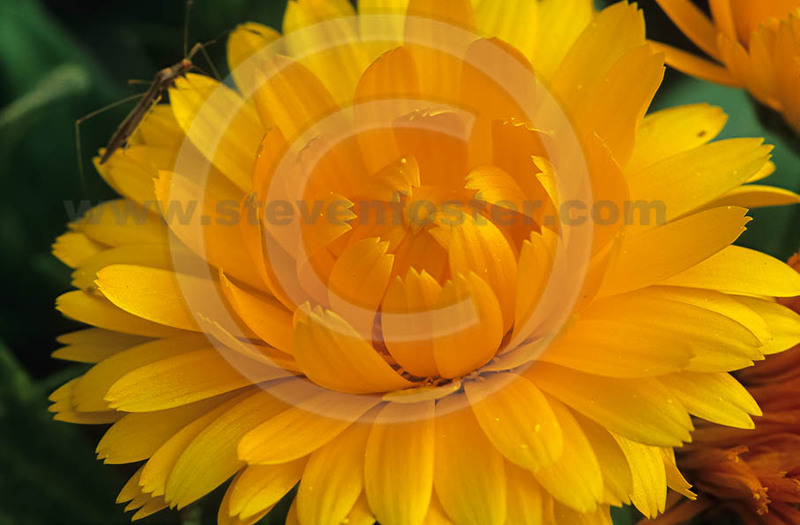 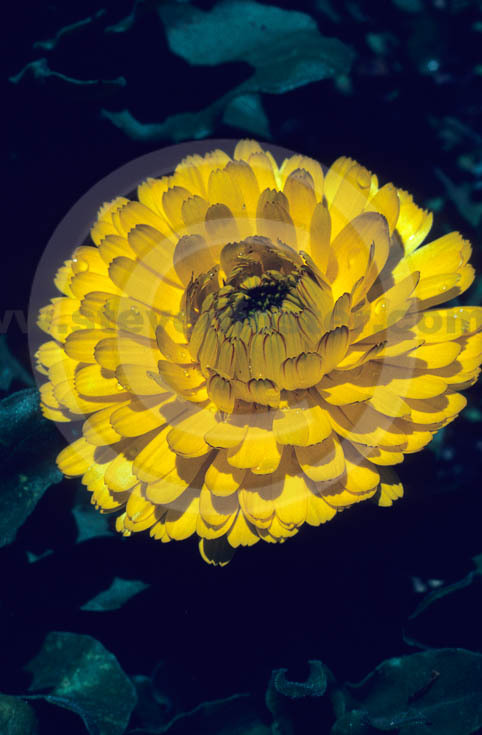 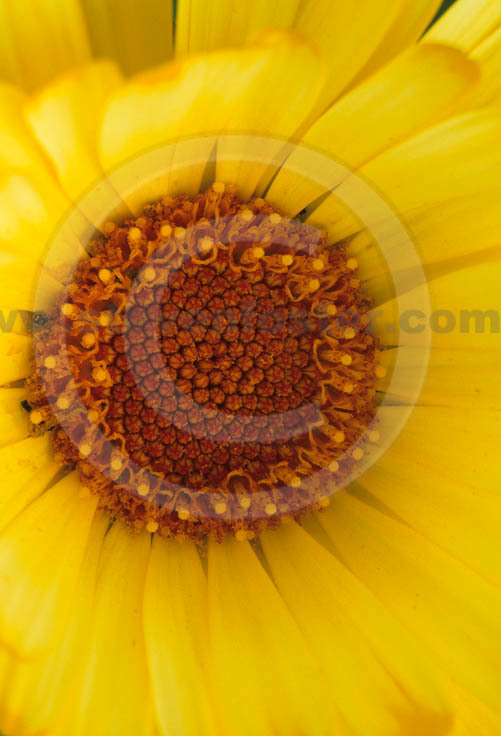 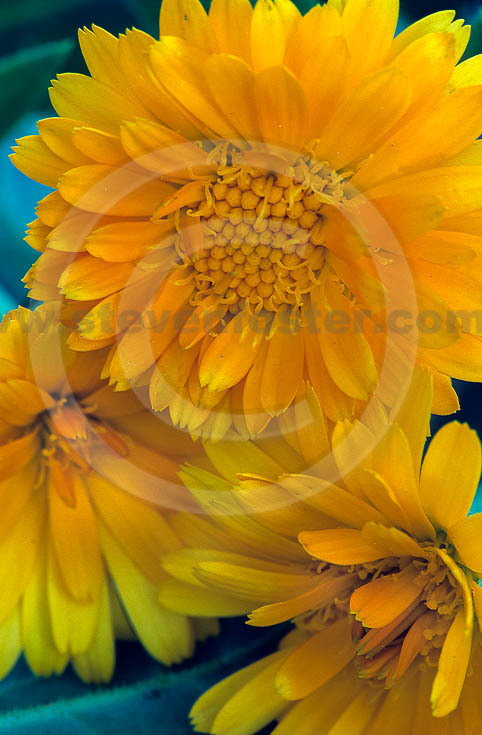 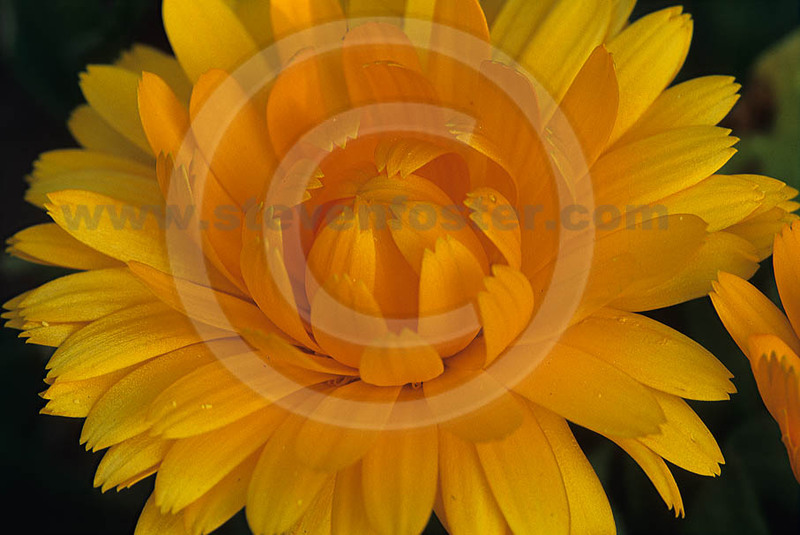 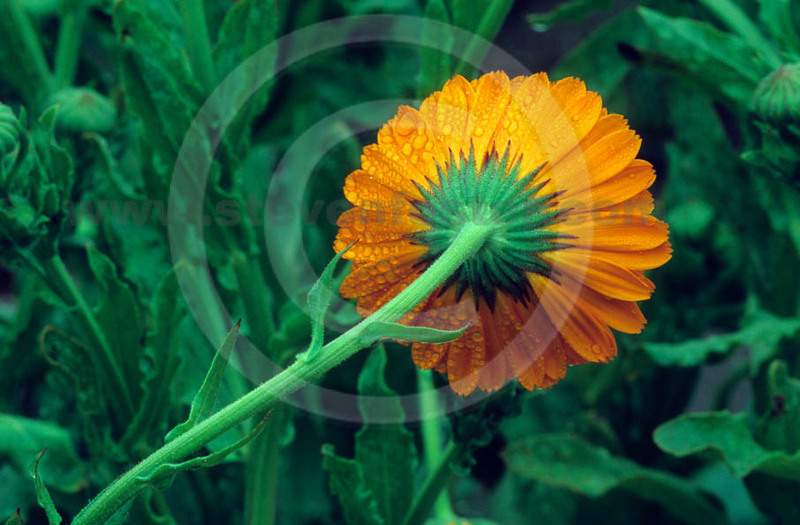 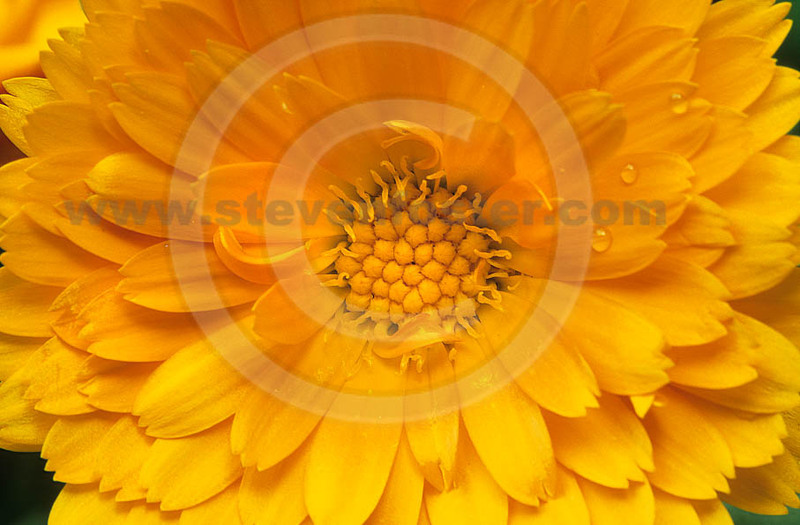 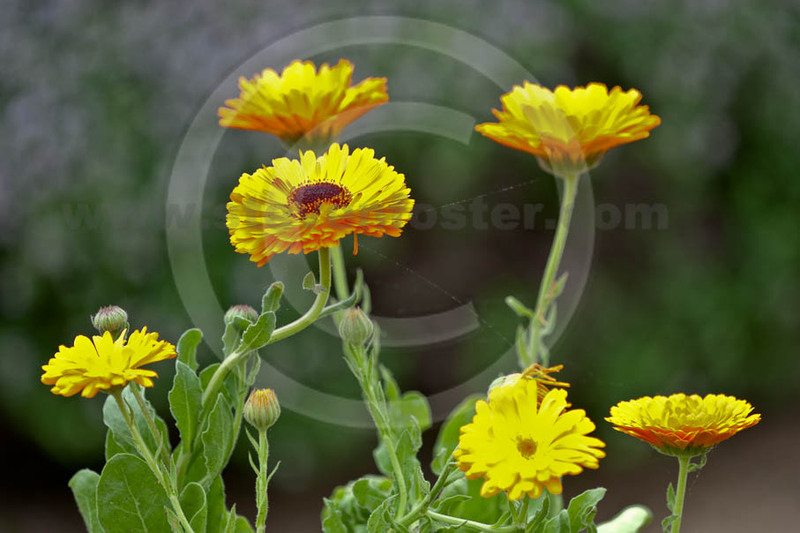 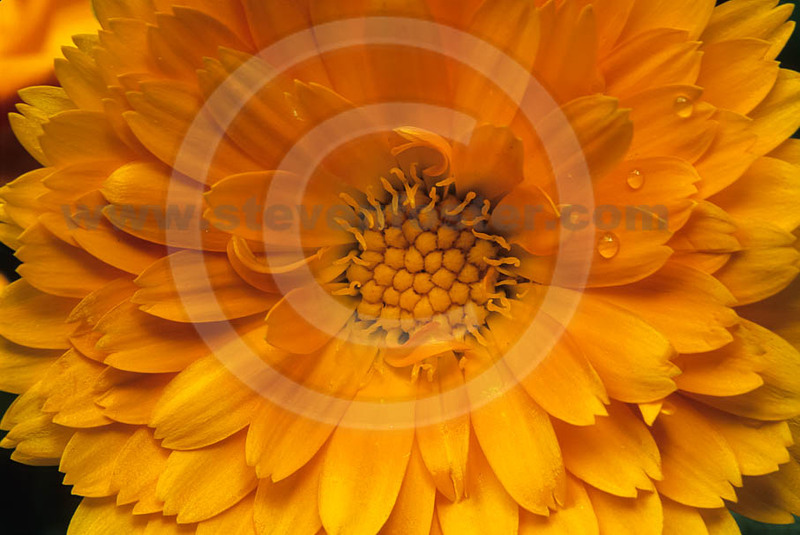 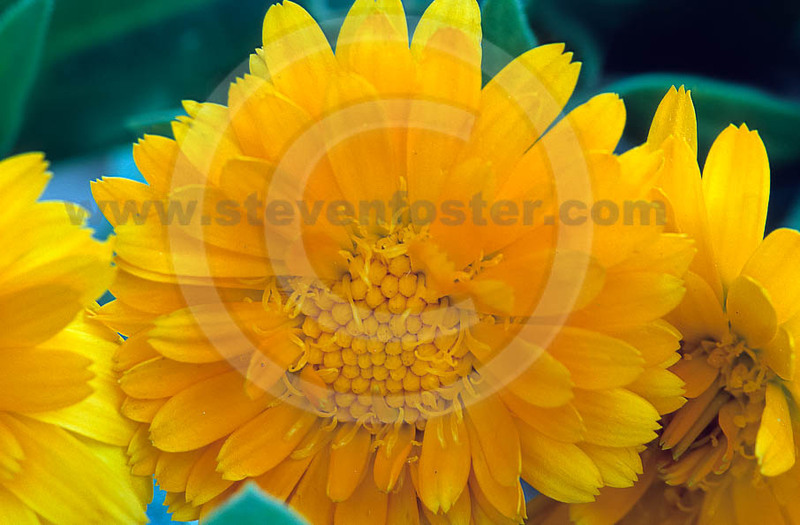 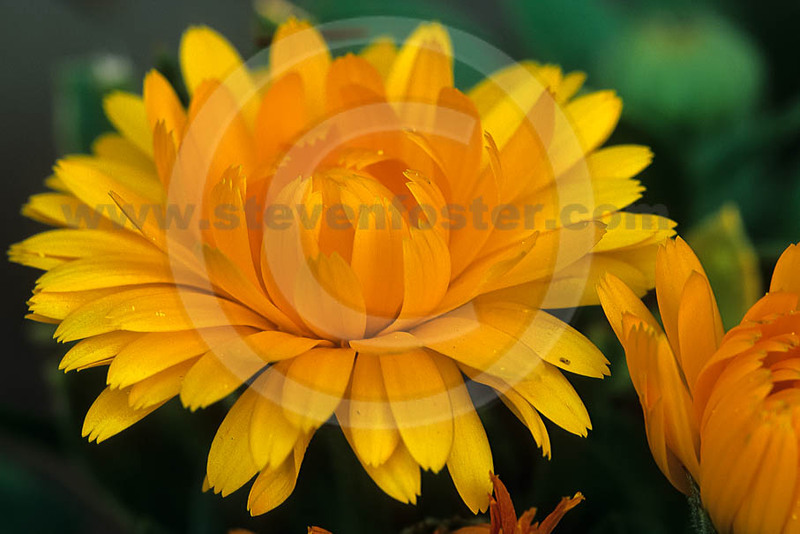 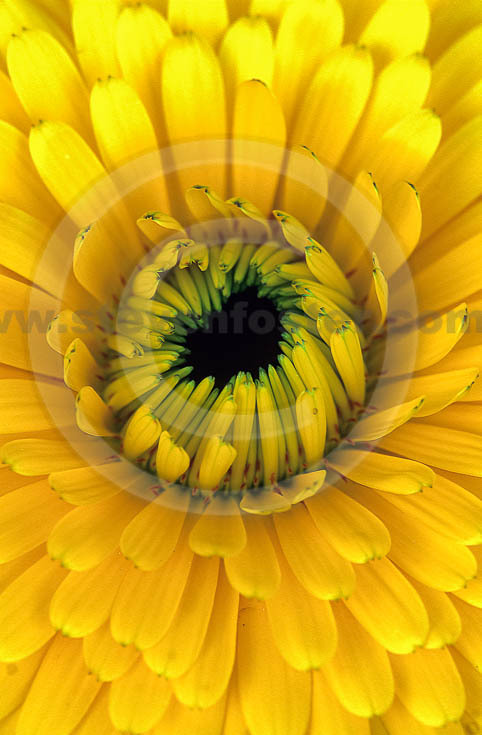 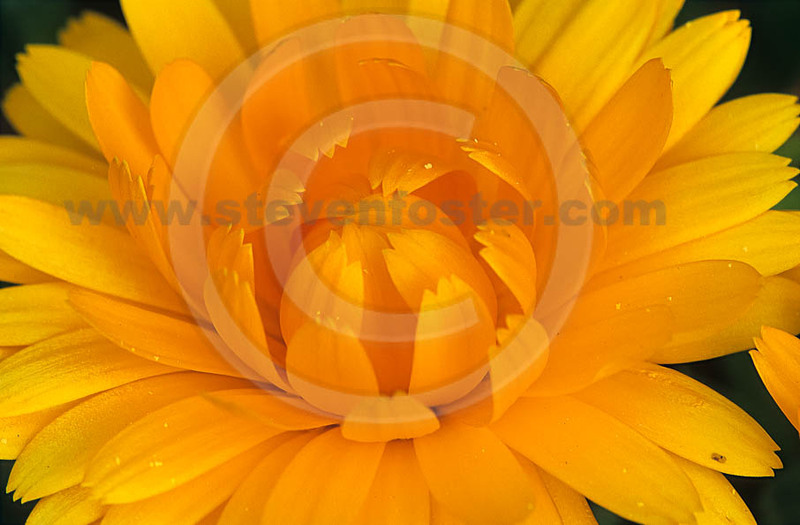 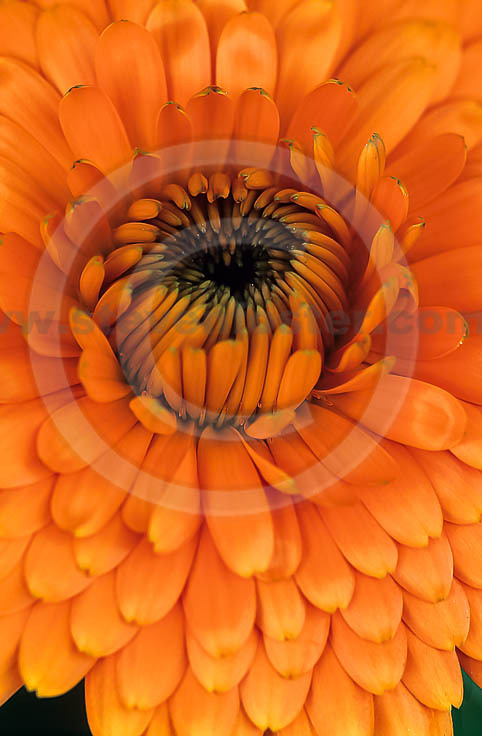 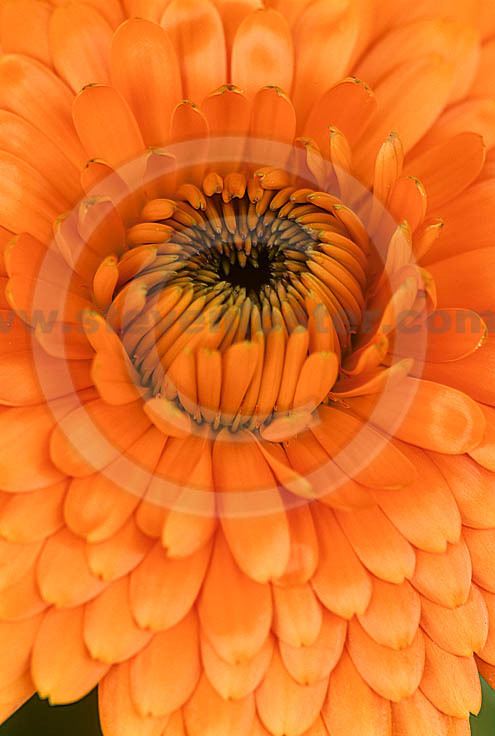 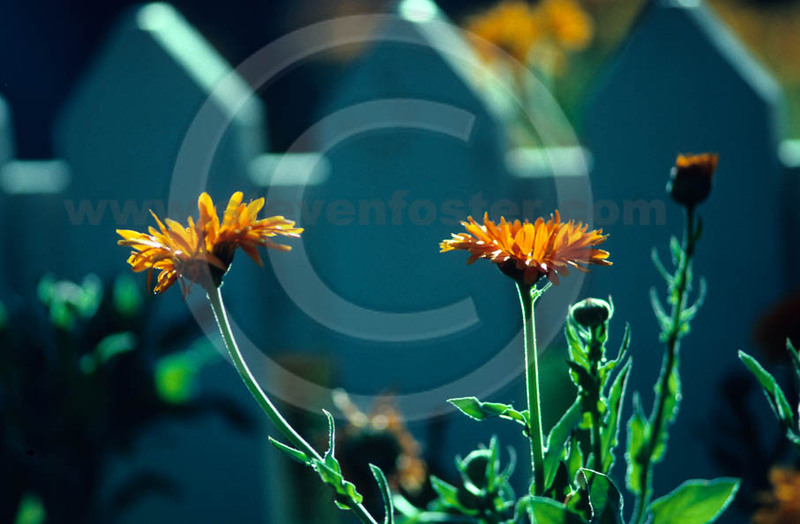 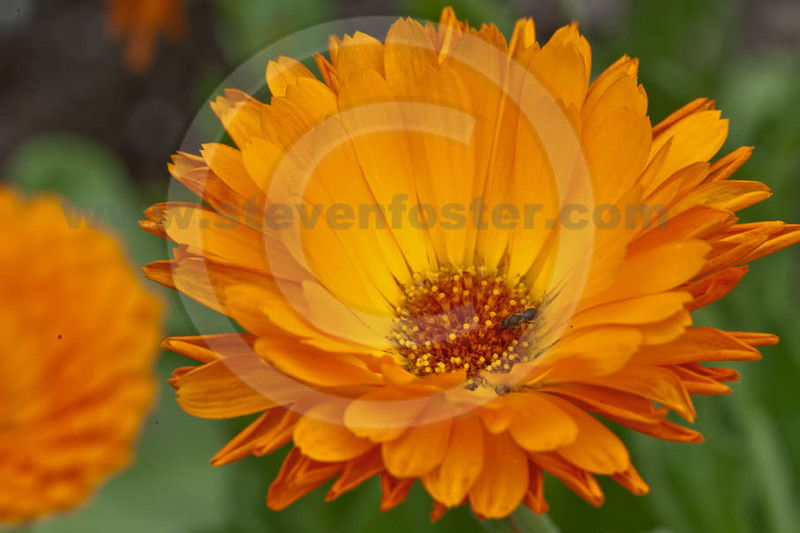 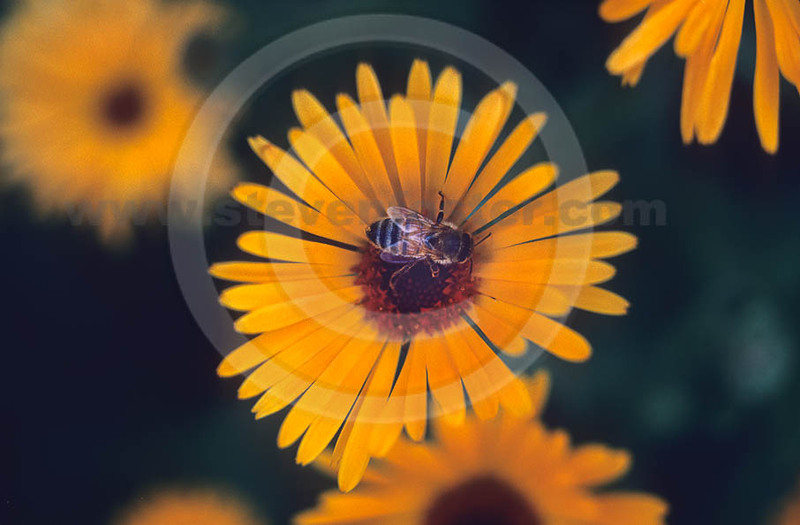 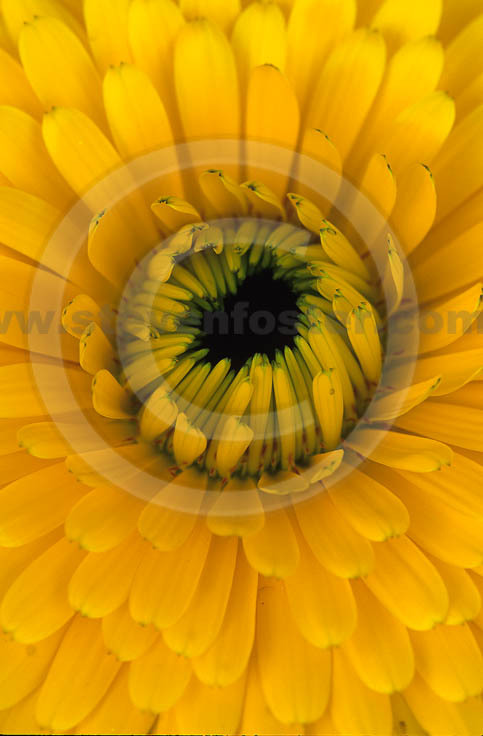 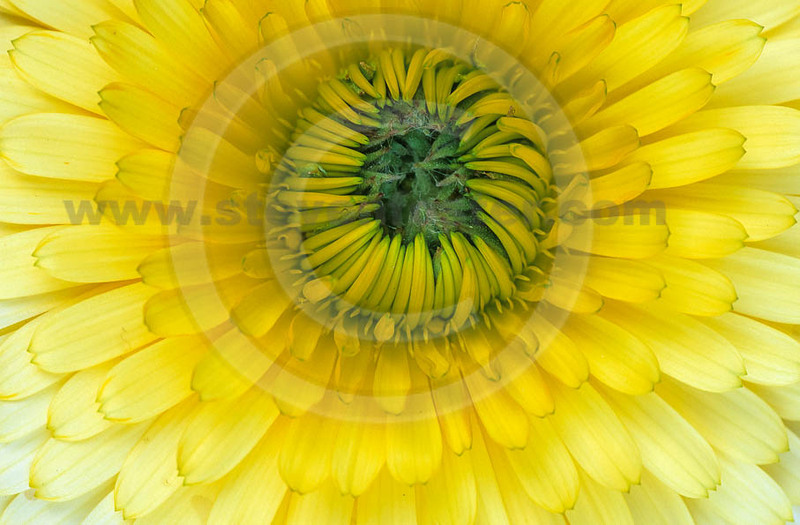 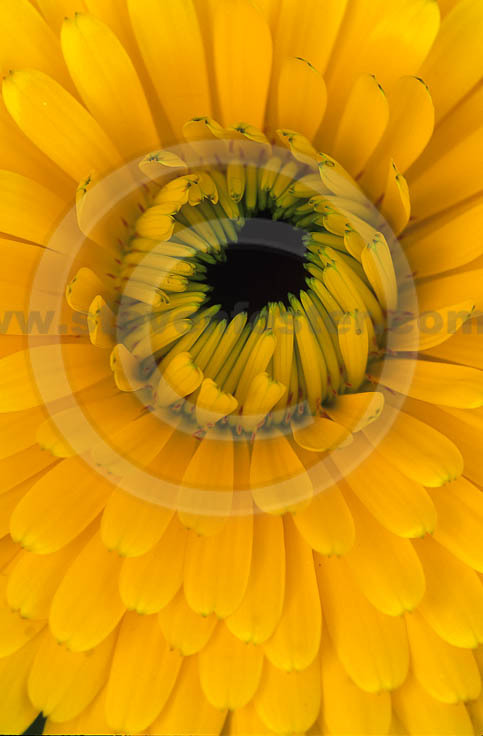 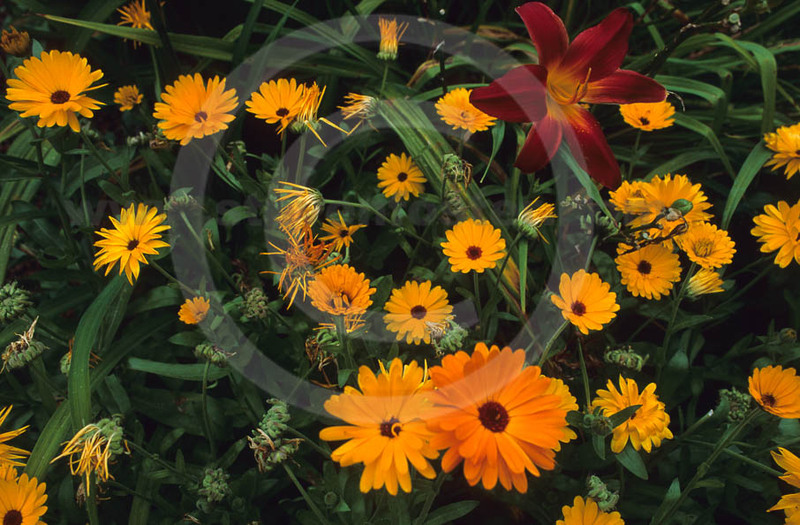 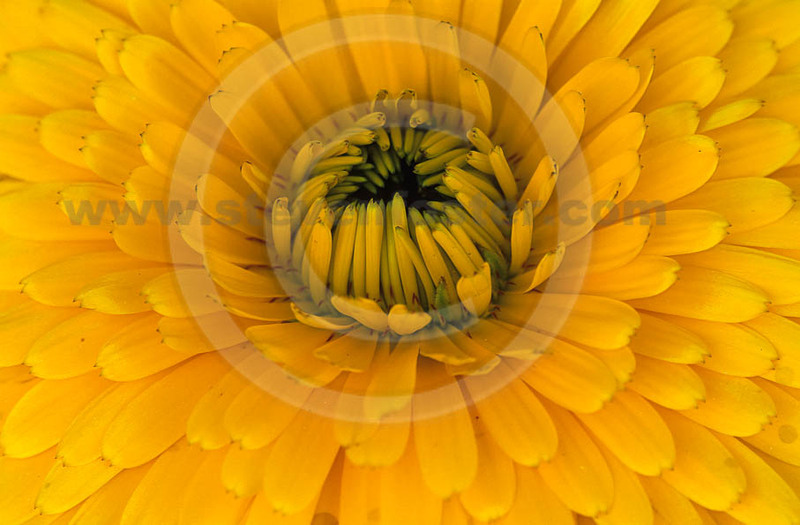 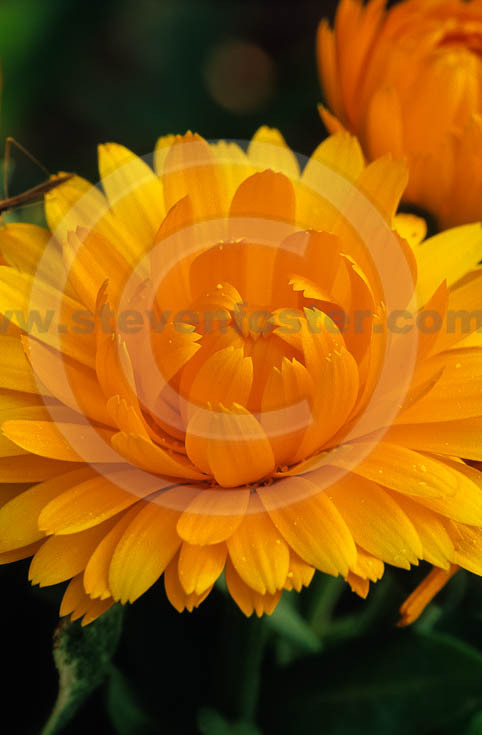 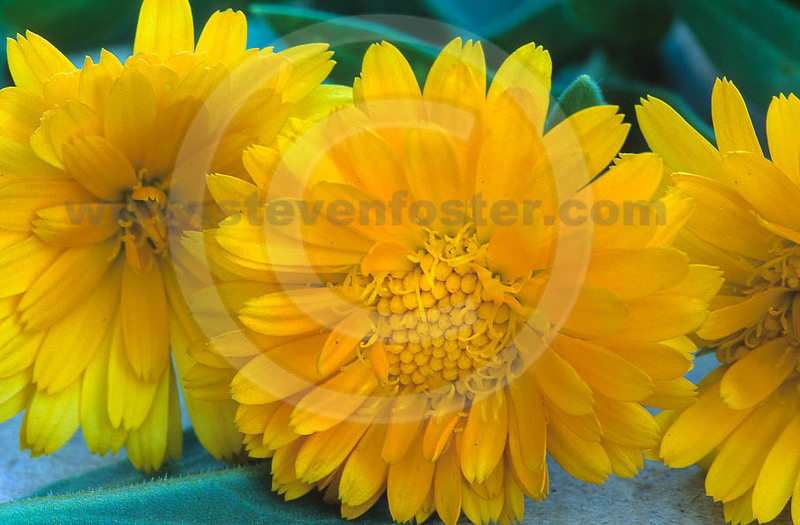 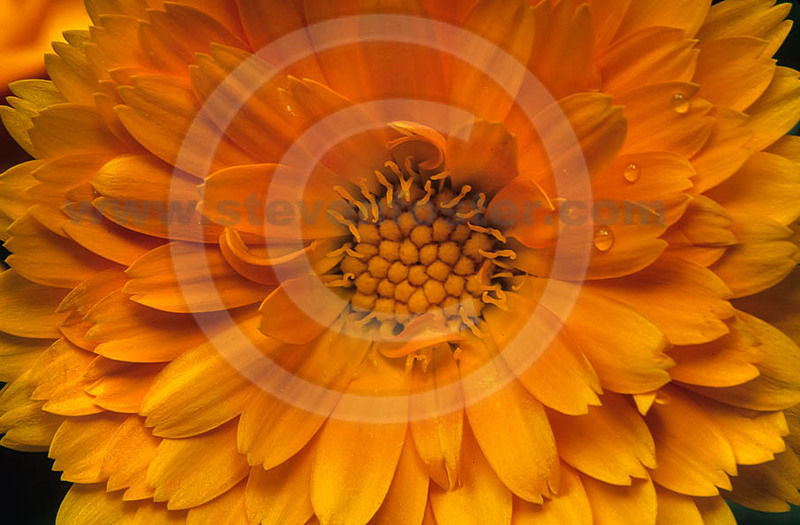 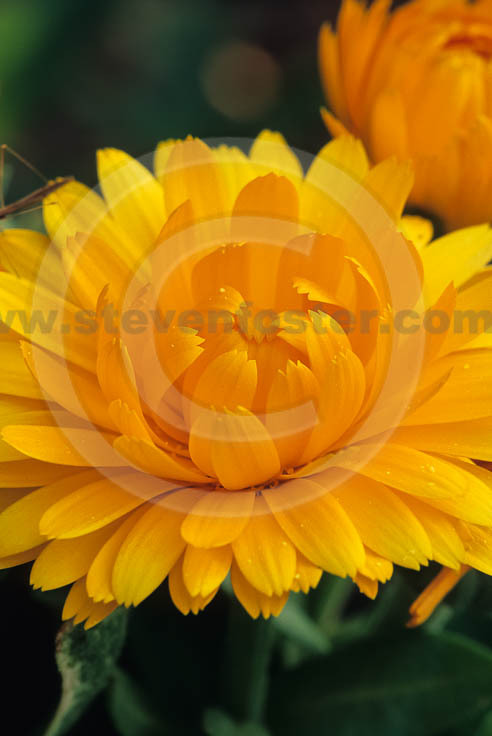 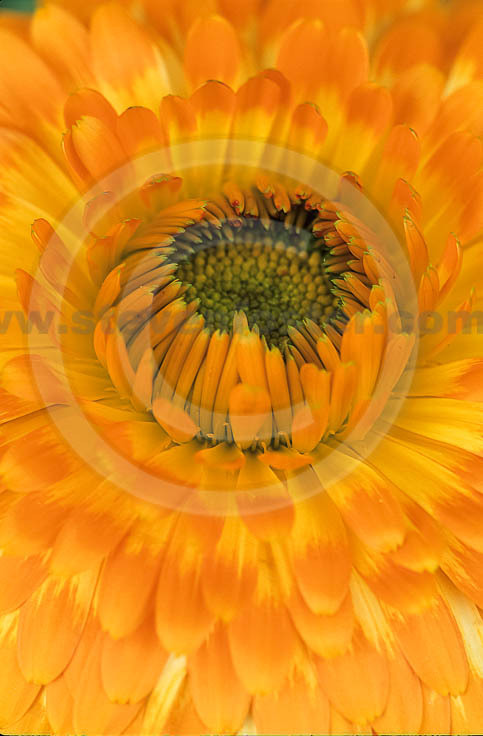 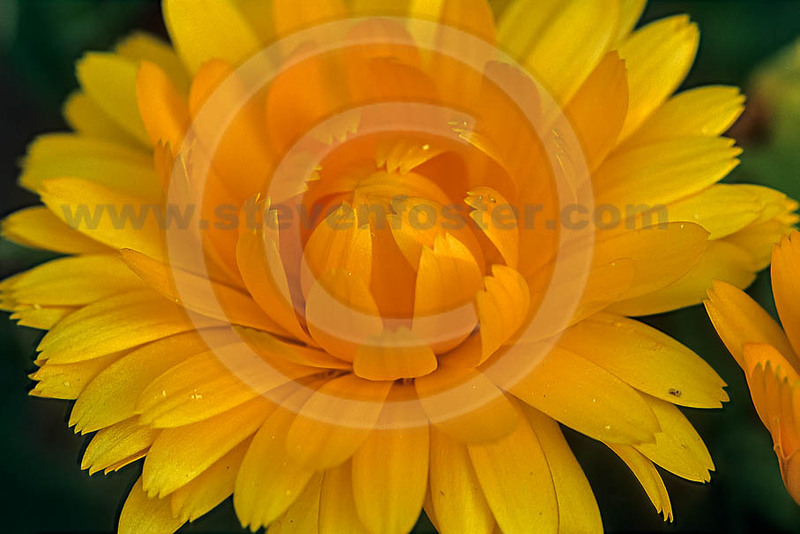 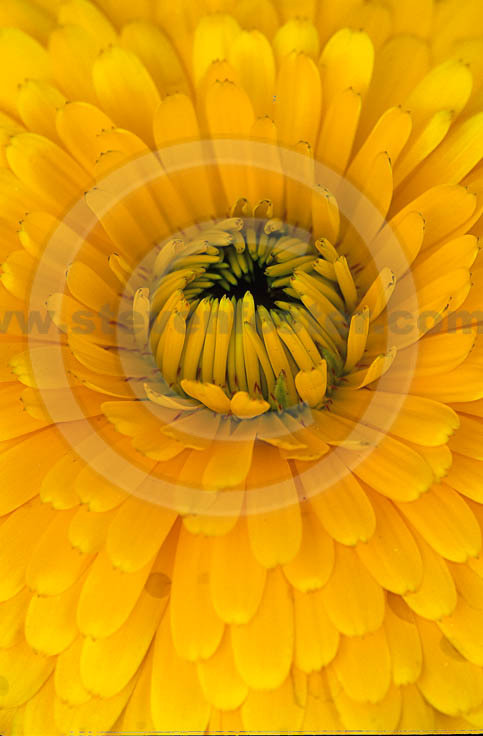 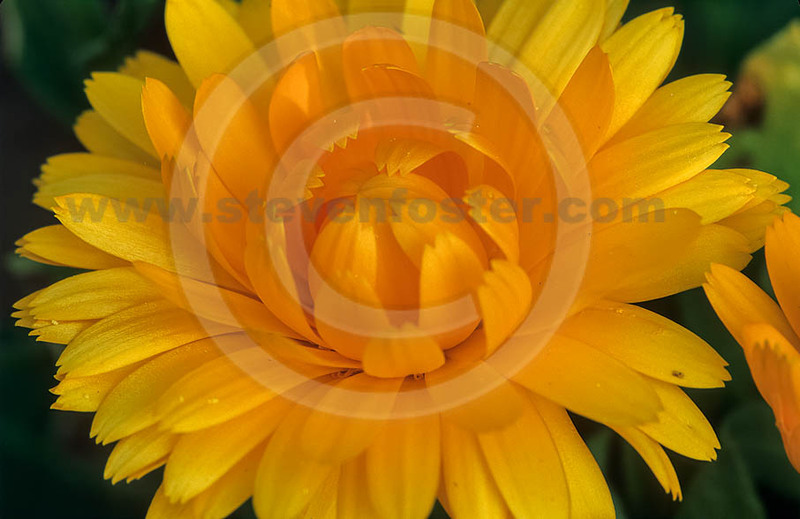 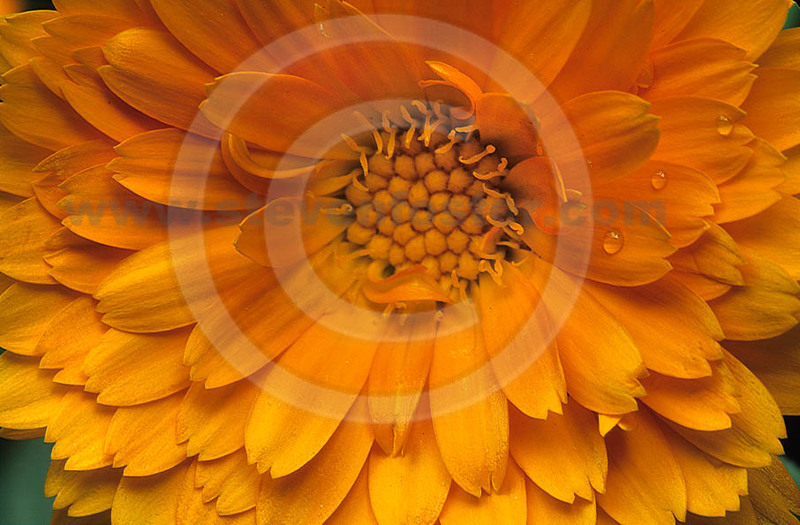 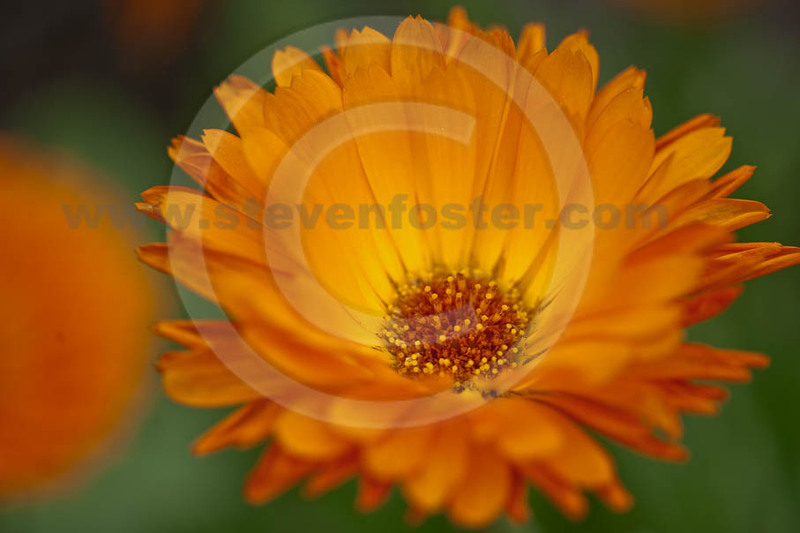 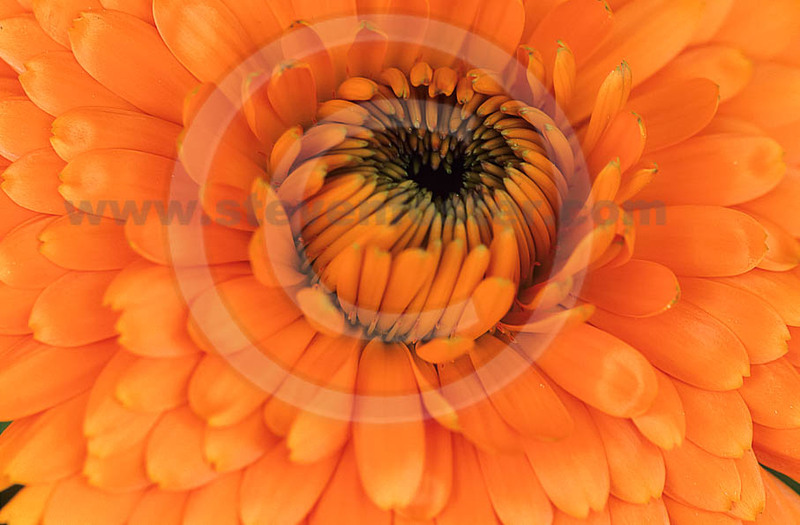 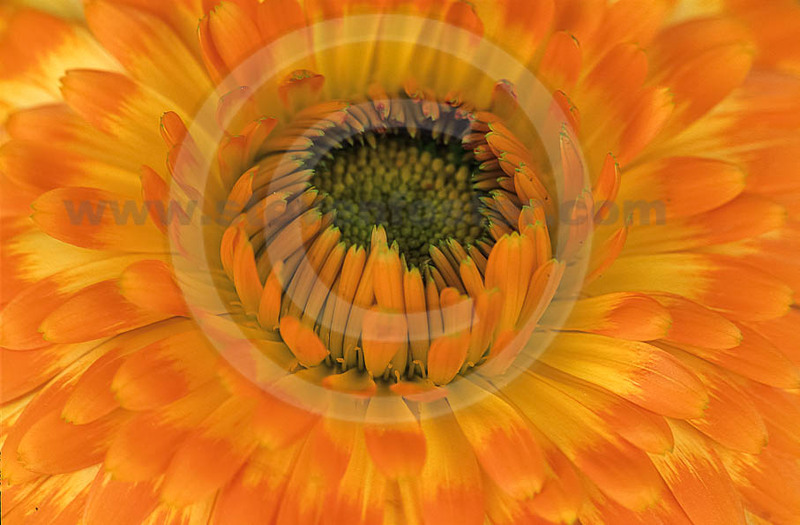 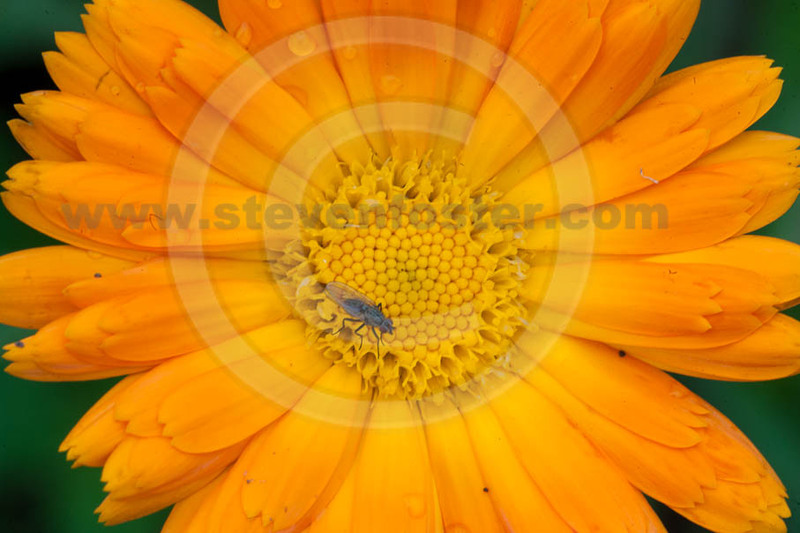 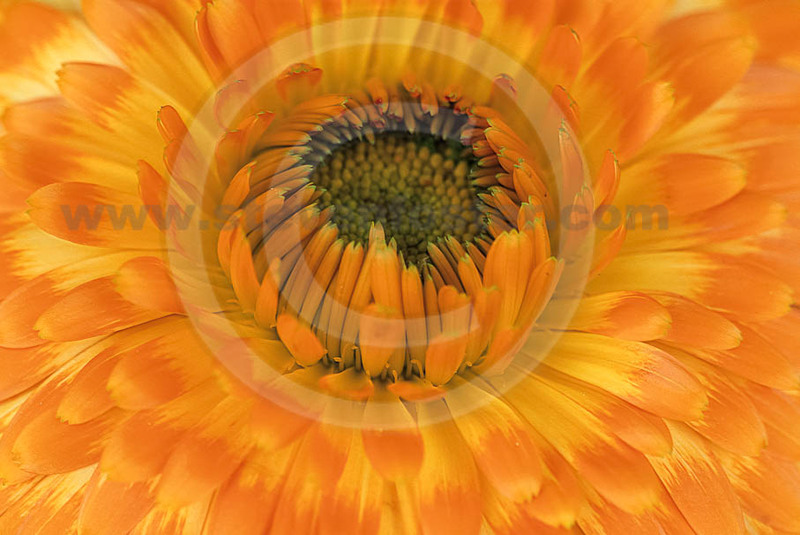 Photos of Calendula officinalis, Calendula, Pot marigold, poet's marigold. Calendula officinalis, Calendula, poet's marigold, also known as pot marigold (not to be confused with common garden marigolds Tagetes species) is the dried or fresh flowers of a member of the aster family native to south-central Europe and northern Africa. 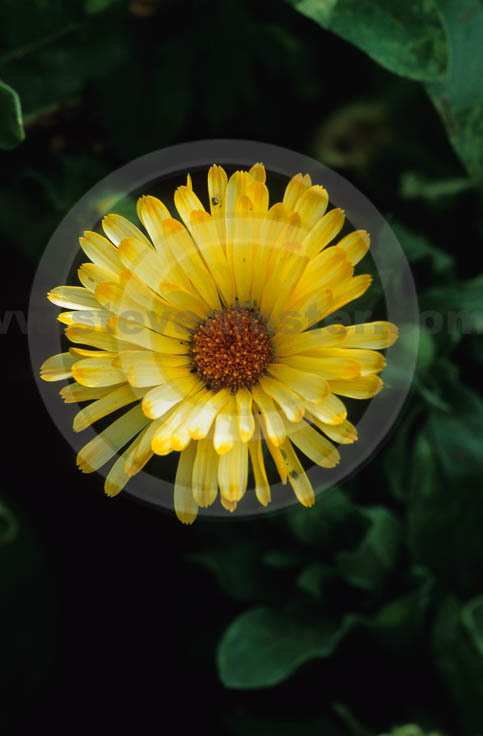 The flowers have been applied to cuts and wounds, burns and bruises, and used as a tea for gastric ulcers and other stomach ailments, for jaundice and other conditions. 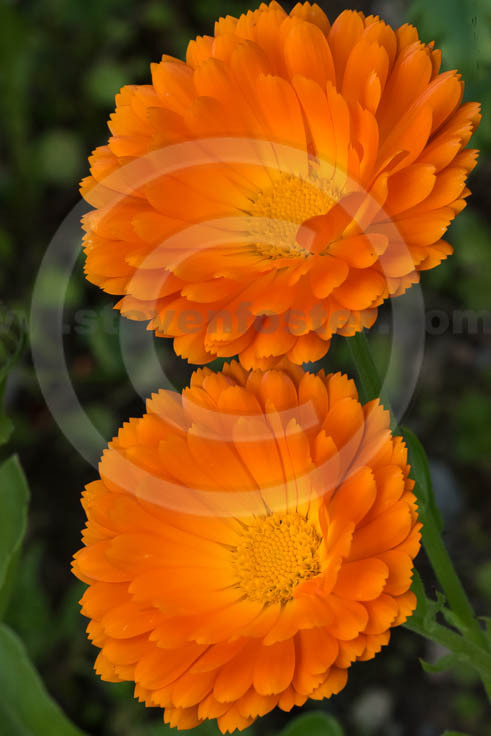 Topical calendula preparations are widely accepted in phytomedicine for treating inflammation of the skin and mucous membranes, slow to-heal wounds, mild burns, and sunburn.